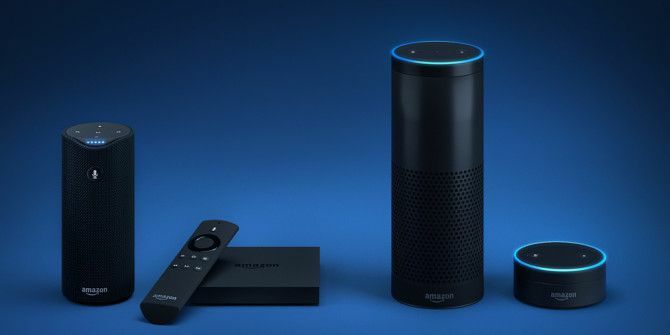 Alexa recently got a huge update that might have you playing a lot more music All the Ways to Play Music Using Your Amazon Echo and Alexa All the Ways to Play Music Using Your Amazon Echo and Alexa The Amazon Echo excels at playing your music. Here are all the ways to listen to music using your Amazon Echo and Alexa. Read More on your Amazon Echo. The latest native feature gives Amazon Prime and Amazon Music Unlimited users access to certain playlists using over 500 specific phrases. With this new feature, not only can you ask Alexa to play a curated playlist, you can add super-specific information to get the perfect music to fit your exact mood. Bizarrely enough, Amazon doesn’t appear to have published a list of these commands, so you’re going to have to experiment with various commands and see what sticks. What are your favorite curated playlists on Amazon? Let us know in the comments.